If you are a regular reader of DDG, by now you know how deeply my love for literature runs. Writing lets me express myself but reading lets us escape. I honestly don't recall a time when I didn't love to read. It's a trait I inherited from my mother, who always read to me as a child and who could never deny me when I wanted a new book. 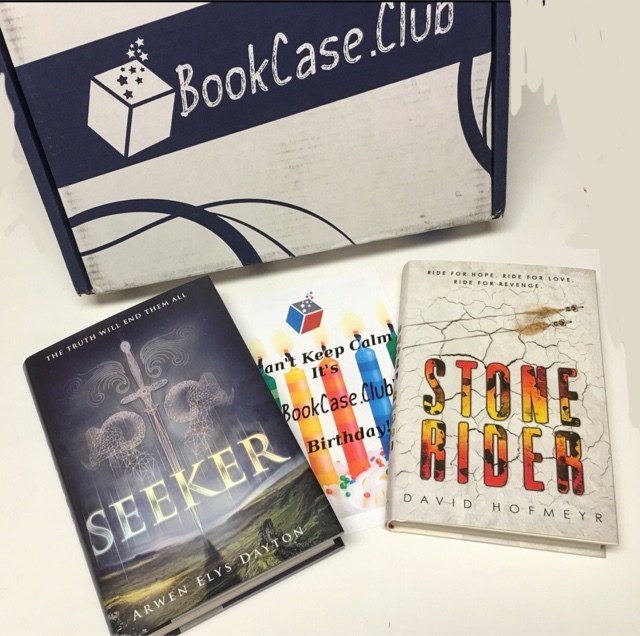 The written word is so magical and special to me so when the book subscription box boom began, I was ecstatic. 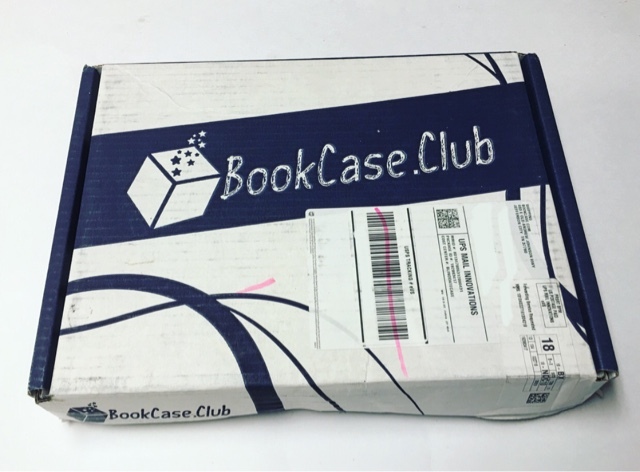 One by one, I'm trying them all and today it's time to check out Bookcase.Club! 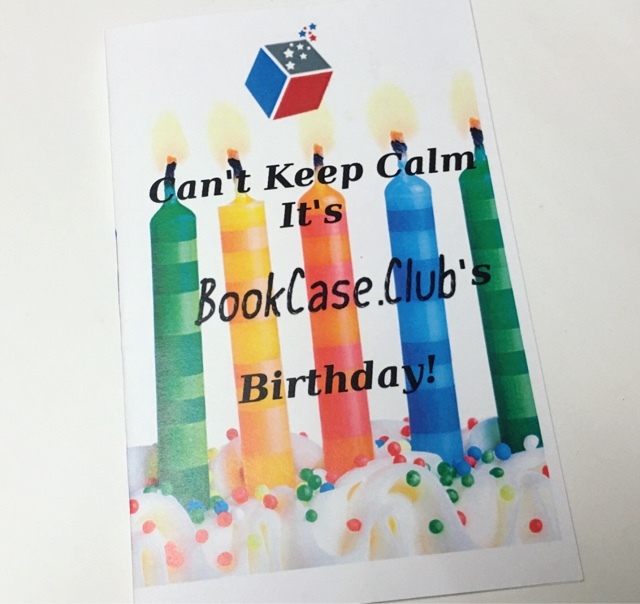 April is the first birthday month for Bookcase.Club. Happy Birthday!! 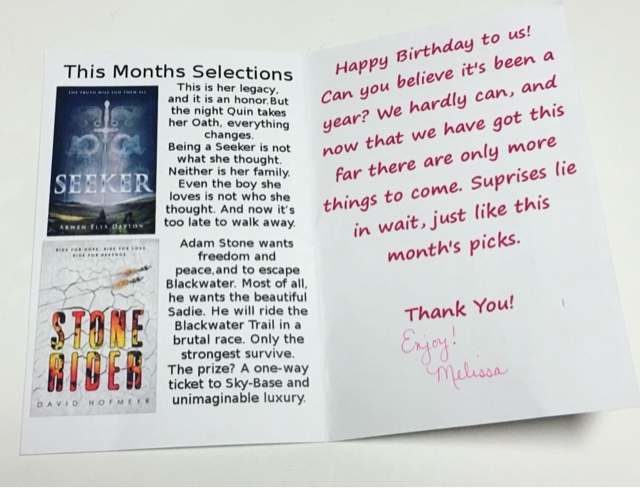 The included card gives you a discription/summary about the books you received this month. This review is for the Teenage Dreams case. "A life of honor, using her training for the good of humankind—that's what Quin Kincaid has been promised. Under the watchful eye of her father she has learned to use the tools of the Seeker: the "whipsword" with its deadly ability to assume the form of any weapon, and the "athame," a stone dagger that can slice through the threads of time, space, and matter, transporting the user to almost any destination. But upon taking her oath, she finds that her father's idea of the honorable work of a Seeker leads her to commit terrible acts. When a fiery siege is launched on their compound, Quin takes the opportunity to escape. Now she and her training partners, John and Shinobu, must come to terms with the dark deeds of their past, reclaim the honor of their families, and determine the true and proper duties of a Seeker." 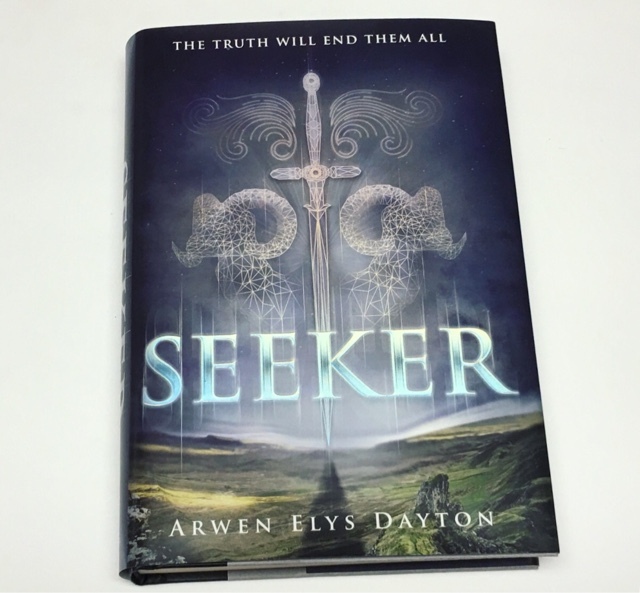 I'm such a fan of High Fantasy novels and can't wait to see what this one has to offer! 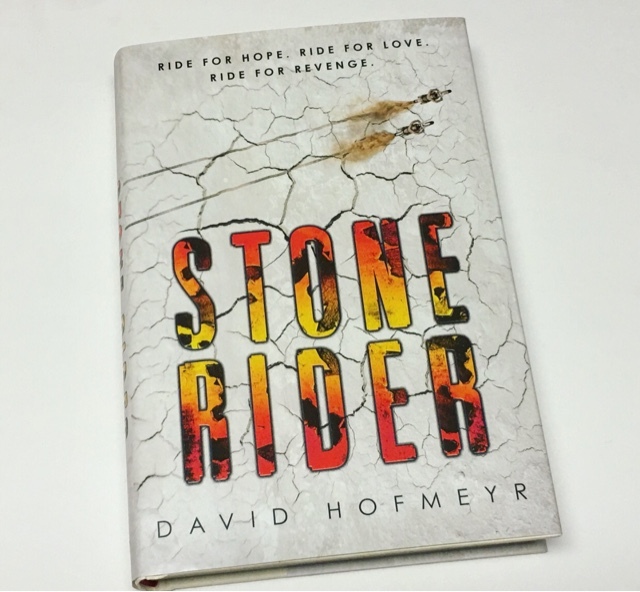 "Fifteen-year-old Adam Stone inherited his biomechanical bike from his brother, who inherited it from his father. His family has escaped working in the mines by riding the race circuit, providing entertainment for the Watchers. The Blackwater Trail will be his first race, and unlike most of the other racers who ride with fellow gang members, Adam plans to do it alone. It is a vicious race over treacherous terrain, riddled with deadly booby traps and fellow competitors who'll stop at nothing to be among the first three across the finish line. The grand prize is a one-way ticket to Sky Base, the only refuge from the toxic planet they call home. Second and third place win cash and points toward buying their way into the sky. Shortly into the race, Adam is joined by three unlikely allies, whose presence helps and hinders his progress. From the privileged Watchers, who place bets on race participants to the catchphrase spoken to start the race, "May you live to see the sky," there are numerous undeniable parallels to Suzanne Collins's "The Hunger Games" (Scholastic). But there is also the feel of the old Westerns, but with bikes instead of horses, slingshots instead of guns, vigilante justice, and, of course, a beautiful girl. The gritty, nonstop action and violence will appeal especially to reluctant readers. " Sounds interesting. I love a great revenge based plot! This is becoming one of my favorite book subscriptions. I've been enjoying the selections and the price point is amazingly affordable. 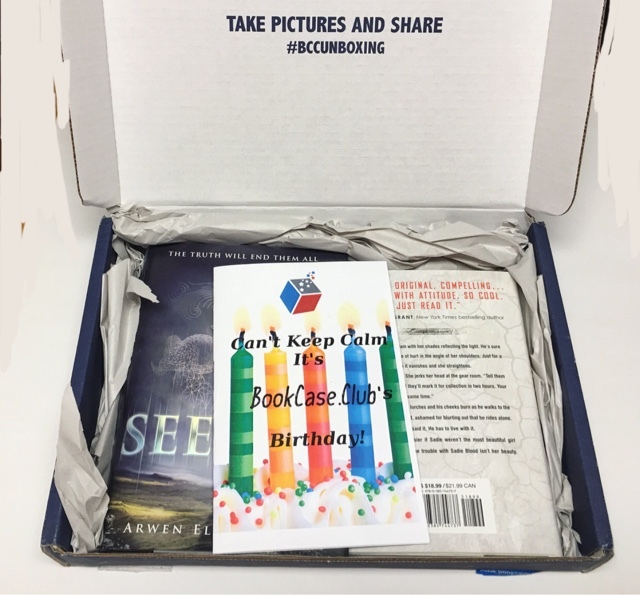 2 great new novels each month for less than I usually spend on a new release? Yes please! More more more! !